Boecker has been a Public Health pioneer since 1994. 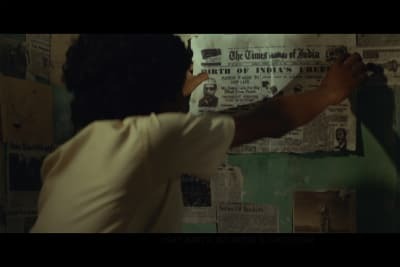 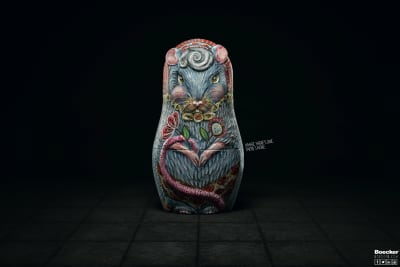 To create awareness about pest infestations, they needed to make people understand that pests are never alone: when you find one specimen, that means there are certainly more hidden. 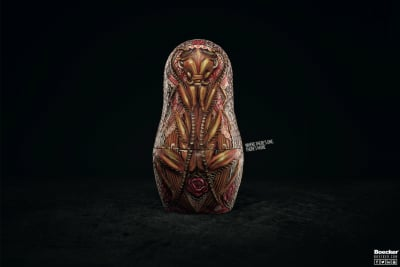 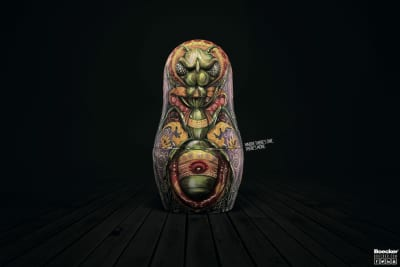 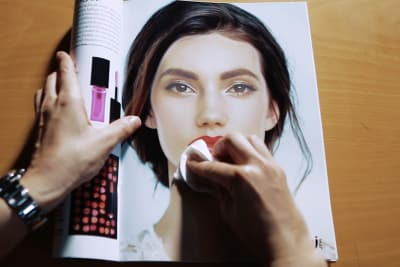 That’s why we created a print campaign featuring matryoshka dolls – a set of wooden Russian dolls of different sizes, designed such that each fits inside the next – with pests instead of doll faces painted on the surface.